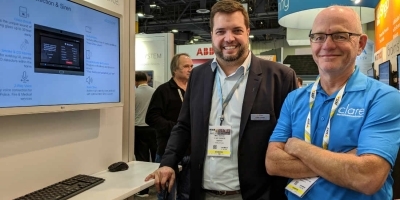 At CES 2019, we saw the fruits of Ring's acquisition of Mr. Beams: full line of outdoor lighting products utilizing proprietary RF technology and connecting to the smart home via new Ring Bridge. At CES 2019, security and surveillance powerhouse Ring launched "Ring Smart Lighting" with a full line of landscape lighting and sensor devices -- most of which are battery-powered and touted for outdoor applications; all of which are very affordable, starting at $25 (retail price) for a sensor-enabled Steplight. We asked Ring at the time why such a connectivity-centric firm would acquire such an unconnected lighting company. The response was pretty much what the press release said at the time: The acquisition was "another example of Ring’s commitment to providing the most comprehensive Ring of Security around homes and neighborhoods" and the two companies "shared [a] commitment to reducing crime in neighborhoods." After CES, we now have a better understanding of the acquisition and what Mr. Beams (a brand of Cleveland-based Wireless Environment, LLC) brings to Ring, not to mention Ring's new parent company Amazon, where Mr. Beams has been a top-seller for years. 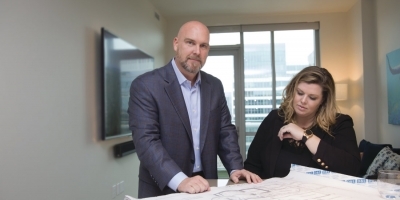 According to Crains Cleveland Business, Mr. Beams generated more than $25 million in revenue in 2017, up from $15.9 million in 2015. 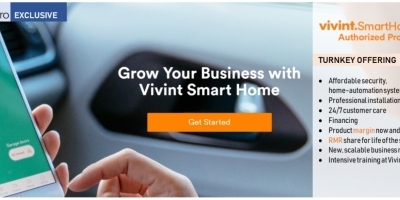 As it happens, 2015 was the year Mr. Beams launched the NetBright line of “Intelligent Networked Wireless Lighting,” a misnomer which might suggest the products connected to the home network. They did not. Instead, the new NetBright outdoor-lighting products interconnect with each other over a proprietary 433-Mhz network: When one NetBright device detects motion, any or all devices on the NetBright network can respond. With the existing Mr. Beams NetBright line – a $20 motion sensor, plus sensor-enabled spotlights, floodlights and pathway lights – up to four zones can be created. The system requires no hub, no central controller, no app. Instead, NetBright creates a network the old fashioned way: dip switches. The new Ring-branded products will connect the new-fangled way: through a Wi-Fi hub and an app. 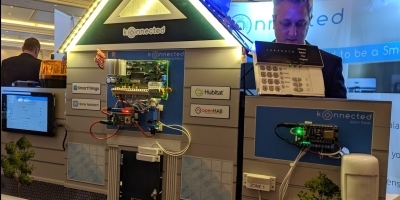 Another IoT Hub and Proprietary RF Tech? 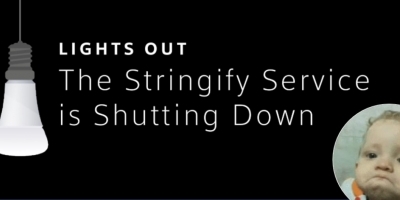 The new Ring Smart Lighting products communicate via a proprietary RF technology, requring a Ring Bridge to connect to the home network and smart-home ecosystem. Don't pound your head on this one. If have a few dozen wireless lights spread throughout a property, you want them to use a technology purpose-built for energy efficiency. That's a lot of batteries to change. 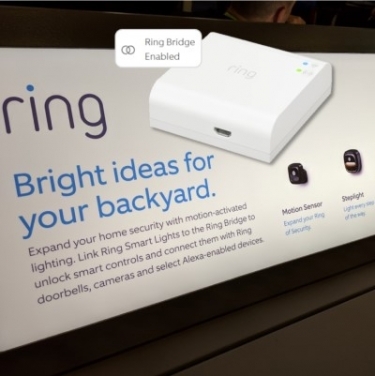 As part of its new Smart Lighting line, Ring introduced the Wi-Fi-enabled Ring Bridge, which connects all the outdoor lighting products to the home network and the cloud, enabling app-based control and home-automation integration. 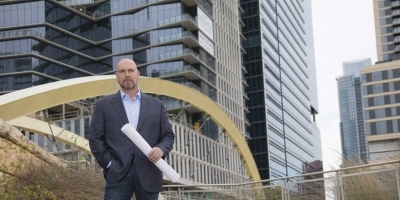 Via the bridge, users will be able control outdoor lights through the Ring app, and integrate them with other Ring devices and applications, namely, cameras, doorbells and Amazon Alexa. For example, if the sensor on any particular light trips, it can trigger the Ring video doorbell to start recording. Mr. Beams has been using a proprietary 433 MHz RF technology in its wireless products, enabling relatively long-range communications in an uncrowded band, without straining batteries – important attributes for outdoor applications. David Levine, co-founder of Mr. Beams and now president of Ring Smart Lighting, told me at CES that Ring acquired the company because of its expertise in “off-grid power,” which of course entails the optimization of battery life … which explains why Ring now has a full slate of outdoor lighting products based on a proprietary lightweight RF technology. 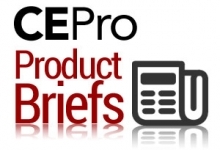 The company does tell CE Pro, however, that Mr. Beams-branded products are not supported in the Ring ecosystem. 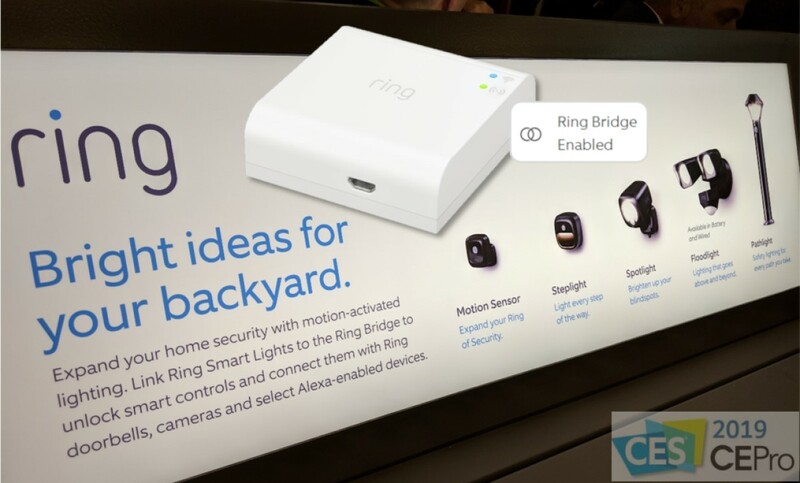 UPDATES ON SMART LIGHTING INTEGRATION: A Ring spokesperson tells us the Smart Lighting ecosystem (via Ring Bridge) will not integrate with Ring Alarm at launch, but it will do so "at a later date." There seems to be no technical reason why the two ecosystems couldn't mix it up in the cloud. Ultimately, we imagine the lights will indeed find their way into the Z-Wave-enabled Ring Alarm base station, enabling mutually beneficial interactions -- for example, a tripped Z-Wave sensor in the home could signal the landscape lights to turn on; a tripped sensor on an outdoor spotlight could signal the Ring Alarm siren to blare. Ring furthermore confirms to CE Pro that third-party integration with Ring Smart Lighting (cloud-to-cloud via the Ring Bridge) isn't happening, at least "not at this time." Ring has been slow to provide rich integration with its video doorbell and surveillance cameras, so this should come as no surprise. Ring Smart Lighting products are expected to ship in March 2019. Retail pricing starts at $25. 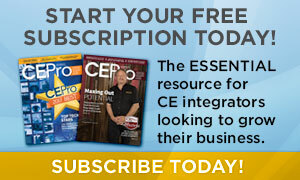 More details on the product line can be found in the press release, page 2.